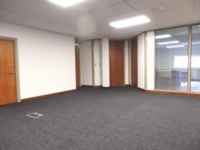 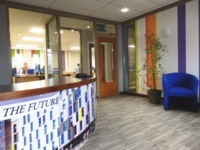 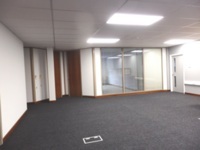 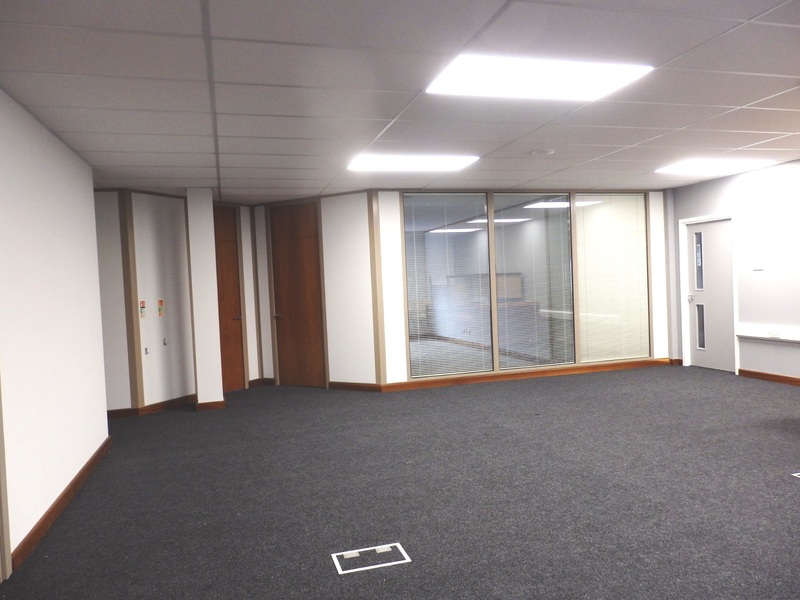 Modern ground floor office suite comprising of open plan area with 2 no. 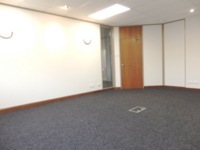 large private office/meeting rooms. 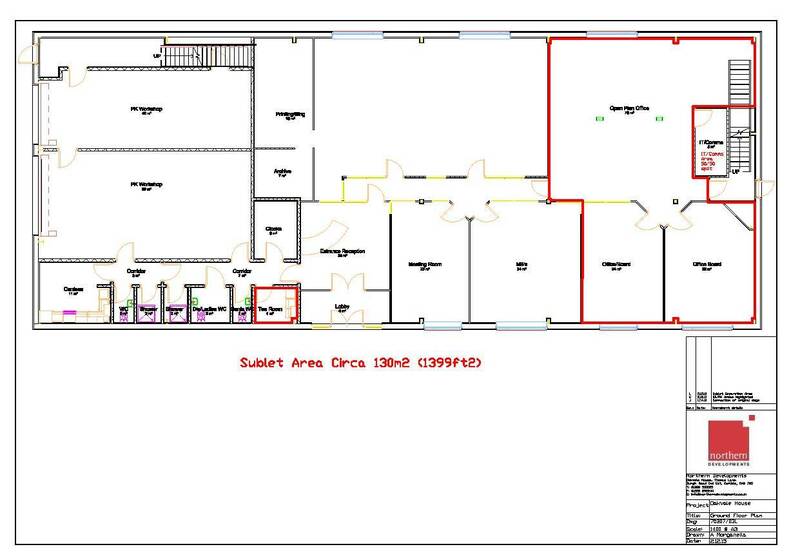 The suite benefits from its own kitchen with shared WCs and shower room facilities. 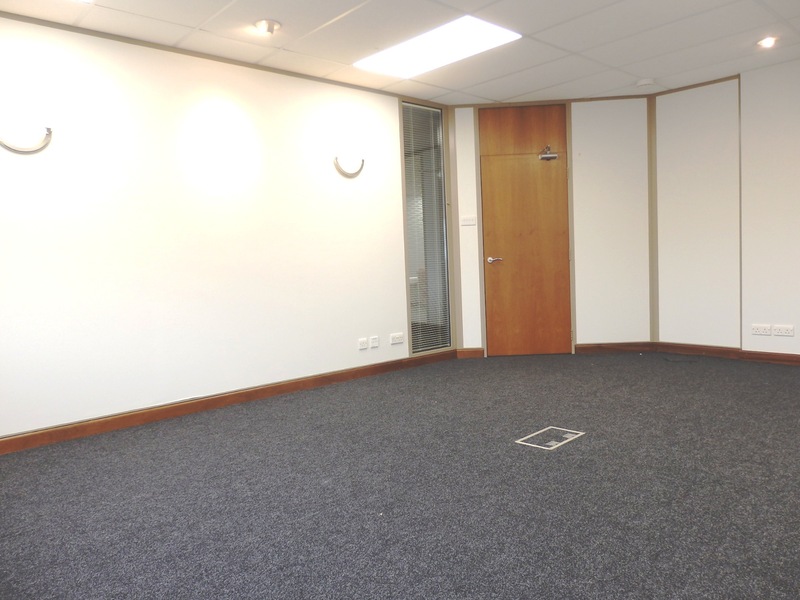 Ample car parking to front within secure fenced area. 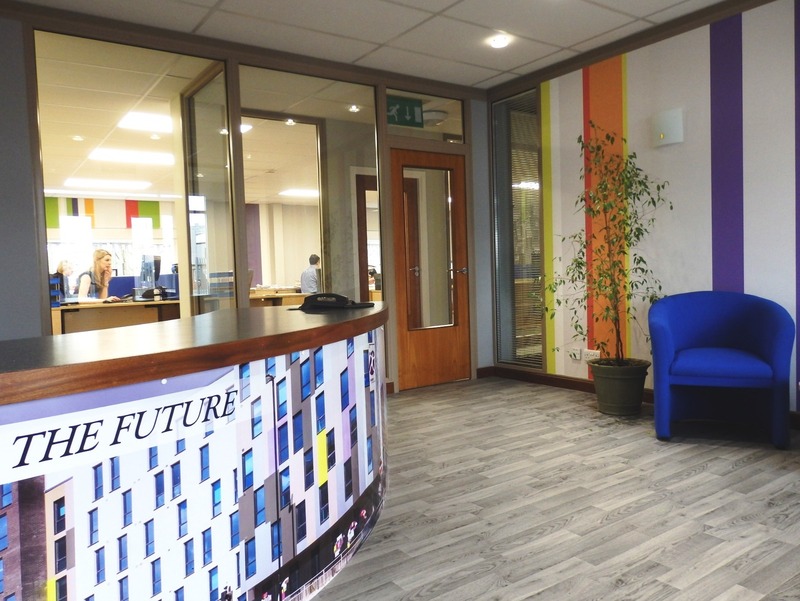 "All-in" rent of £19,750 pa inclusive of gas and electric costs.